Driveclub is another unfortunate applicant in a long list of a AAA games that have not launched properly in recent years. Server issues have all but made the multiplayer unplayable, and Sony has provided no window for these issues to be patched and fixed. In fact, just the opposite has happened with the Driveclub PS Plus Edition, widely hyped as a pillar of the new PlayStation Plus subscription model, now officially being delayed. The news come straight from the top as Sony Worldwide Studios president Shuhei Yoshida addressed the fans in an open letter on the game's official Facebook page. I wanted to provide you with the latest update on Driveclub. Unfortunately, the road to launch has been a little rocky, and we are truly sorry that so many of you have not been able to enjoy everything that we had hoped Driveclub would deliver. We have been listening to your feedback and realize that patience understandably is running out. Evo is working around the clock to close the gap, and we have deployed additional engineering resources to help resolve the remaining issues as soon as possible. Unfortunately, the time frames required to roll out the fully connected experience will be longer than anticipated and we do not have an exact time frame for when they will be resolved. 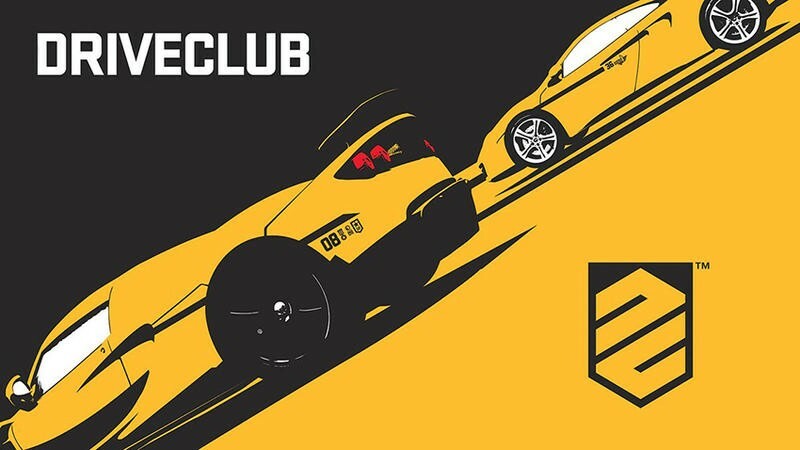 We will continue to update you on progress and you can find the latest info on the Driveclub Facebook page. We are also very conscious that we have disappointed so many of you who were looking forward to playing the promised PS Plus Edition. Our first priority is to provide you with the best possible experience while playing Driveclub. With the high volume of new players and additional server load the PS Plus Edition is anticipated to bring, we are currently not confident that we can guarantee the best online experience. Until we can ensure that everyone can enjoy the full social connected online experience, we will be postponing the release of the PS Plus Edition until further notice. On behalf of WWS we are enormously grateful for your patience and we thank you for the continued support and encouragement. Again, we sincerely apologize for the delay. We are committed to giving you the best racing experience on PS4 – it's taking a little longer than we hoped. So, unfortunately, Driveclub joins the ranks of SimCity, Battlefield 4, Final Fantasy XIV, and other games from recent memory that simply did not work out of the gate. This age of patches has granted games the ability to grow and expand beyond what they were originally envisioned as, but this wonderful idea comes with a price, which we are now realizing each time this happens. Remember when Ocarina of Time was delayed because the developers weren't happy with it, and Nintendo's Shigeru Miyamoto said that the game had to be worked on for longer because a bad game is bad forever. That might not be true anymore, but it's not a sentiment we should quickly dismiss either. Is this game the breaking point for this to not happen again, or will someone else step up to the plate to make these botched launches even more of an issue?